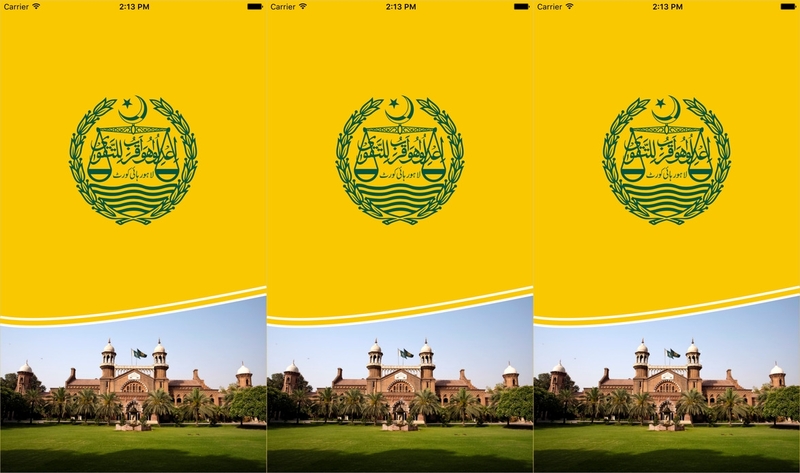 The Lahore High Court (LHC) has recently launched its mobile phone application for both Android and iOS users. The app allows easy browsing and search of the Lahore High Court’s judicial records, ranging from cause lists, case information and judgments to listings of former and current judges. The Lahore High Court mobile app also helpfully provides the names and capacities of various officials working at the Lahore High Court, along with their contact numbers, for easy reference. The application replicates the experience of the website, so that cases and cause lists can be searched through, with the convenience of a mobile device. The app is a great initiative by the Court and Chief Justice Mansoor Ali Shah to expand access to judicial services through modern technology.